Are you looking for a reliable & experienced Brisbane Electrician? If you’re searching for an electrician in the Brisbane area or surroundings, you’ve come to the right place. RPM Enterprises has years of experience in high quality electrical installations, from air conditioners to full lighting solutions. All of our work is completed to a high standard, with a focus on high-quality, luxury finishes that look as good as possible. We pride ourselves on our work, and we are dedicated to give 110% to ensure you are happy with your installation. Of course, we only use qualified electricians so you can be sure that your electrical work will comply with all regulatory standards, and your family will be safe. Our team comprises solely of experienced, trained and qualified Electricians with a range of commercial and residential experience to ensure the safety of our clients, and facility of any project assigned to us. Our electrician team strives to make our installations as aesthetically pleasing as possible, no matter the size of the project. Whether this be hiding wiring inside the walls instead of externally, or picking the perfect position of an air conditioner to make it as unobtrusive as possible, there is no electrical requirement we can’t tackle. All of this reflects our view that the work of an electrician should not only be of a high quality in terms of safety and longevity, but it should also be attractive and aesthetically pleasing. What makes our Brisbane Electricians stand out? 1. Our team of electricians is dedicated to ensure the highest quality of our services – meaning we won’t stop until you are 100% satisfied. 2. RPM Enterprises prides itself on aesthetically pleasing results, meaning your new electrical services will blend seamlessly into your home. 3. Our team is professional and customer-service oriented, meaning any questions or queries will be explained and answered. 4. We provide competitive prices for our outstanding services. 5. We take note of little things, like cleaning after ourselves and providing accurate timeframes of completion and fair quotes. View our full list of services, and find out how our friendly team of electricians can help you with any commercial or residential electric needs. 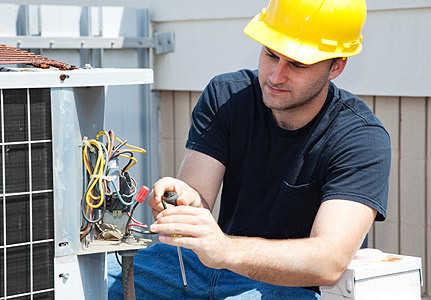 If you need the services of a high-quality, certified electrician, contact us today!